Every day I start out my day with a few rituals. One of them is that I check my Moto 360 Sport for an update to Wear 2.0. I want the latest features, despite the new issues with syncing music which would be a new way for me to have to use my watch for my jogging. After having a keyboard on the Gear S3, I want one! The update has hit some watches, like the LG G Watch R, Urbane, the New Balance RunIQ, the Fossil Q Founder, Casio and Tag Heuer. But none of the 'mainstream' ones out there. Although, apparently it won't be coming too soon as there's a bug apparently holding it up. 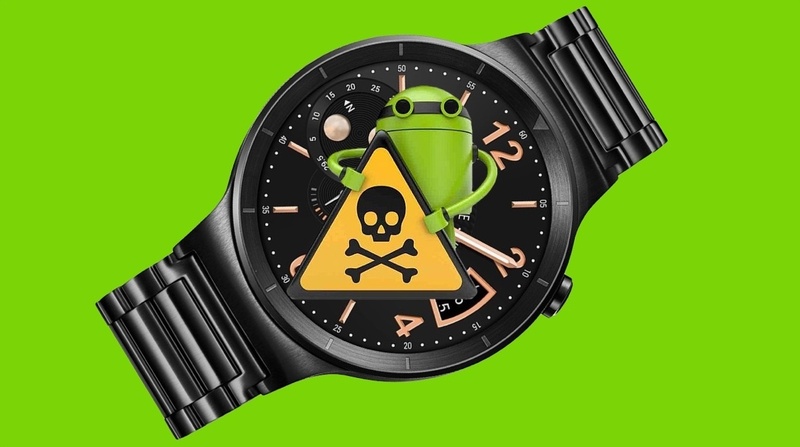 So what could this bug be that causes issues with any of the 'mainstream' devices by the more well-known OEMs, but not some of the others that have come later to the Android Wear party? "We have started rolling out the Android Wear 2.0 update to Fossil Q Founder, Casio Smart Outdoor Watch WSD-F10 and Tag Heuer Connected. For other devices, the update is currently being delayed due to a bug found in final testing. We will push the update to the remaining devices as soon as the issue is resolved." What can it be? And how long?